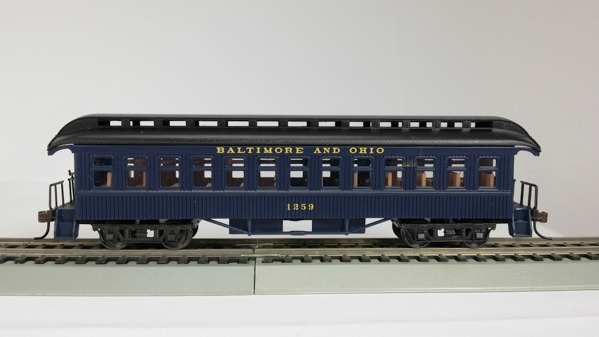 HO scale, Retail: $260.00, Con-Cor Flash Sale $175.99 Limited quantity available. This Kato GE C44-9W is based on units in service from coast to coast since the 1990s. This diesel locomotive features a five-pole motor with dual flywheels, directional LED headlights, highly detailed body, great decoration and Kato knuckle couplers. It comes equipped with a factory-installed TCS DCC decoder for operation on DCC layouts and cannot be operated in the same consist with non-DCC diesels. This GE C44-9W will be at home on the head end of your railroad’s 1990s and later freight consists.